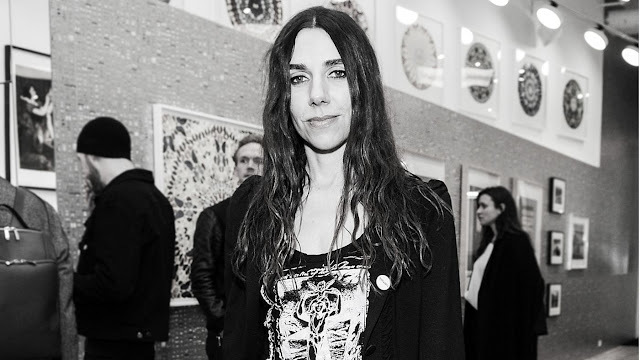 Emily Eavis has confirmed that PJ Harvey is coming back to Glastonbury in 2016, the first time since 2004. She's going to be performing at The Other Stage this year, but no other details have been announced. Very excited to say that PJ Harvey is coming back to Glastonbury for the first time since 2004, playing the Other Stage on Sunday.